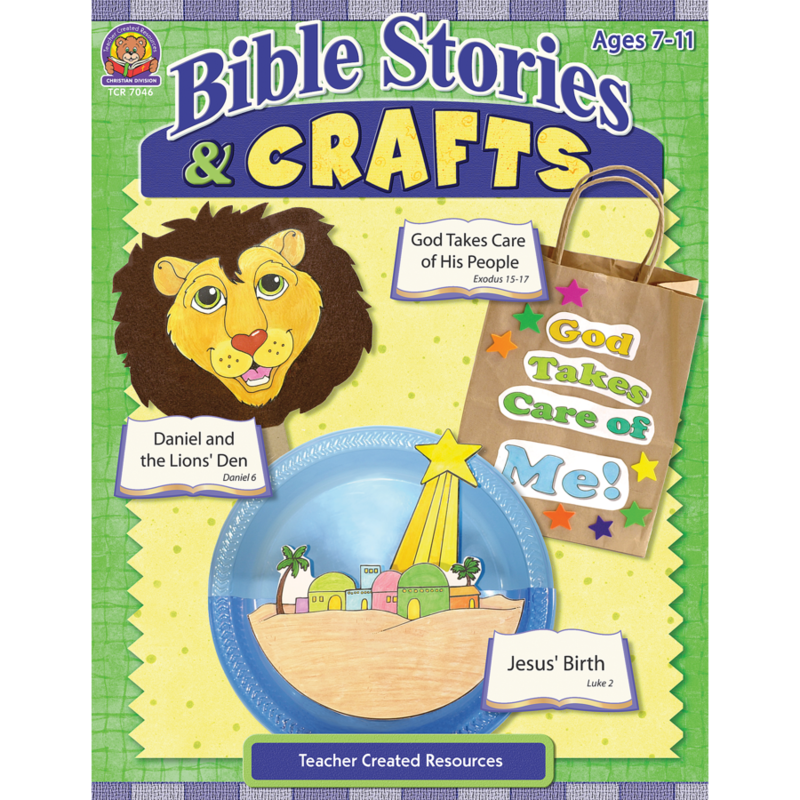 Dozens of stories about Bible characters and events are accompanied by discussion questions, memory verse, craft patterns, and more. I purchased this for our Children Church workers. It is just right for that time frame (1/2 hour). 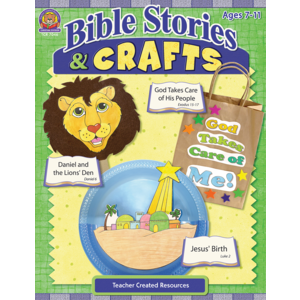 It has a Bible Story and then a craft related to the Bible story. I would recommend this for anyone looking for a simple easy to do Children's Church program at a reasonable cost. 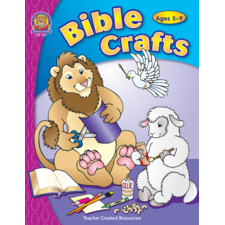 Easy crafts and activities with professional looking pages and easy to follow instructions. 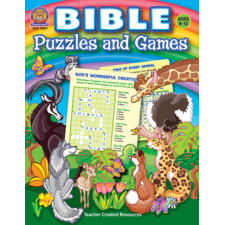 We have used this in our homeschool as a weekly supplement to our Bible studies. The kids, ages 9, 7, and 4, all enjoy the stories and simple activities that accompany them. 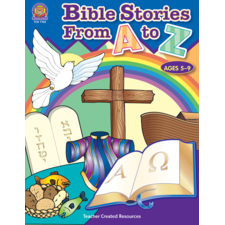 The review questions are helpful to make sure the kids understand what they are learning, and the Christ-centered memory verses are well-suited to the lesson. My kids are always thrilled to hang up their completed projects for all of the family to enjoy!